This is a Lease turn in Well Maintained.. 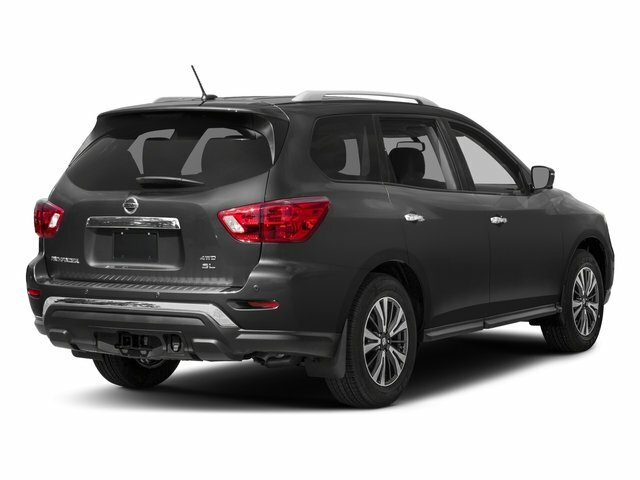 This Beautiful Pathfinder is ready for your Family trips or your daily commute. It ONLY HAS 8,000 Miles. STOP in TODAY to check this 7 Passanger Beauty.. 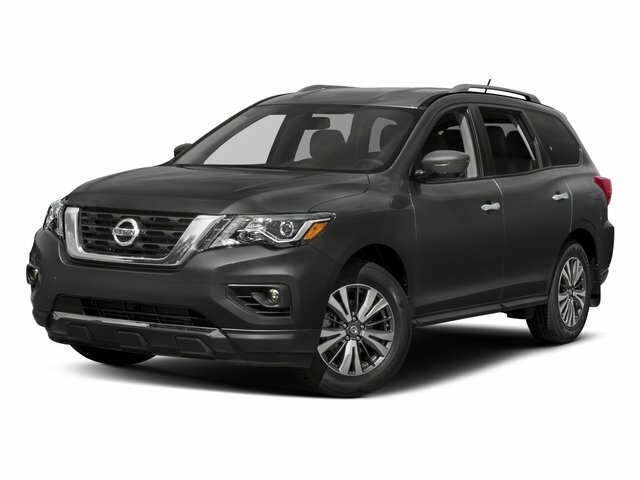 If you're looking for a spacious 7-passenger SUV that s quick, comfortable and easy to drive, the 2018 Nissan Pathfinder is a smart choice. 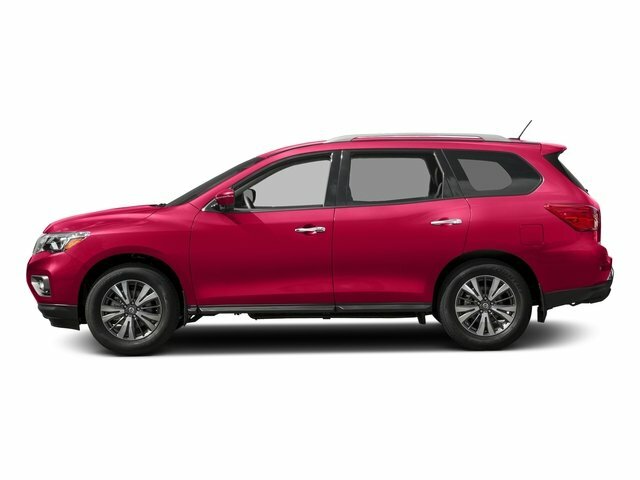 The Pathfinder is filled with family-friendly features, and this year new active safety features like standard automatic emergency braking make the new Pathfinder even more appealing.